I read this article and found it very interesting, thought it might be something for you. The article is called Important considerations on pensions on divorce or dissolution and is located at https://www.rocketlawyer.co.uk/blog/considerations-pensions-divorce/. Pensions are becoming an important consideration for us all, with many unsure about how they will secure their futures. Changes to the way pensions are dealt with have had a big impact on divorce settlements, but does this mean we need to change how divorces are handled? When a divorce takes place there are a number of methods for dealing with pensions. However, a change in the economic climate and new restrictions has meant that these are often no longer the best options. 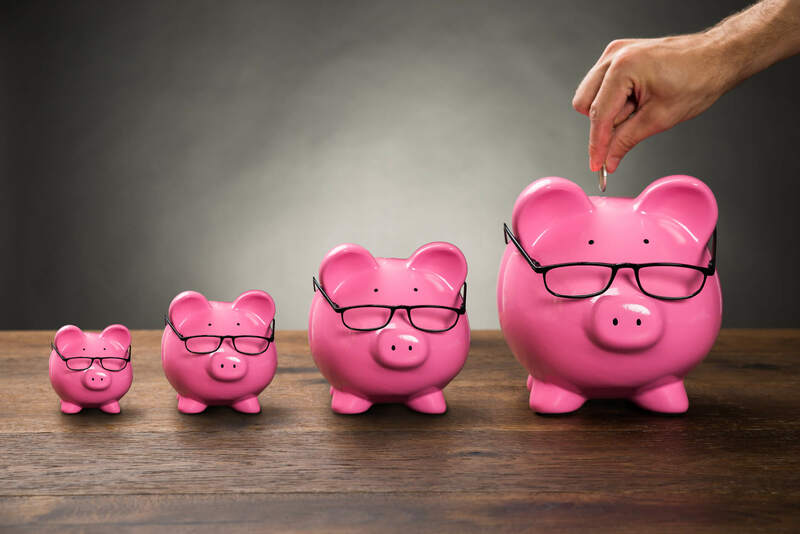 Offsetting pensions is typically thought to be the obvious (and traditional) way to deal with things, given its minimal impact on any pension protections and the benefit of a clean break. This method involves the partner with the larger pension value keeping their pensions intact and the other partner receiving a larger share of the assets as part of the divorce settlements. This seems logical in theory but can be difficult to achieve when some assets are tricky to value. This is usually the case when the home, for example, is worth more or less than the difference in value of the pensions between the partners. Some ex-spouses find themselves in a difficult position should they decide to invest their offsetting payment into a pension of their own, due to caps and restrictions that are in now in place. This can mean that offsetting is an outdated method for those wishing to invest their payment. Pension earmarking used to be available throughout the UK however it’s only available in Scotland now. In England, Wales and Northern Ireland earmarking has been replaced with pension attachment orders. A pension attachment order redirects part or all of the partner’s pension benefits to the ex-spouse or civil partner when it comes into payment. Pension attachment and earmarking is another recognised technique during divorces, in which the original member holds complete control of the pension and a specified amount of pension income or benefits is to be passed to the ex-spouse when they are drawn. This doesn’t provide a clean break, as an on-going link with your ex-spouse or civil partner will remain. If the original member decides not to access the pension benefits or death occurs first, the ex-spouse cannot receive the payments either. Payments through such an order can be erratic and so cannot be relied upon or planned for, and the original member is restricted in the size of the pension they can build. Nonetheless, the ex-spouse is still able to build up their own lifetime allowance irrespective of their awards. Pension sharing is also an option available for divorce or dissolution of a civil partnership. It provides a clean break between the couples as the pension assets are split immediately. Each individual can decide what to do with their share independently. A pension sharing order reduces the benefits of the original member in order to share them with the ex-spouse. This not only affects the lifetime allowance on both sides, it also puts primary protection at risk. If the pension benefits have already come into payment before the pension sharing order is finalised, the ex-spouse may be able to apply for a lifetime allowance enhancement which permits them to be tested again when benefits begin to be drawn. Whilst the above options are the commonly accepted methods of dealing with pensions in divorce, they all have their failings. A changing world needs a changing approach, and it is possible that a more modern solution needs to be found to ensure that pension assets are handled in a way that is fair to all parties. Ask a lawyer if you have any concerns relating to pensions and divorce or use Rocket Lawyer’s Divorce service from £99+VAT.